If it's worth doing it's worth doing with style, thinks Autobot Jazz. The coolest of the Autobots, he rolls into battle against the Decepticons with slick moves and a banging sound system. There's no limit to his courage, and nothing he won't do in defense of Earth and the AllSpark. Drawing his blade, he prepares to bring the fight up close and personal with Megatron and his evil metal soldiers. Robot Mode: Jazz manages the balancing act of having the same basic look as the other Movie figures, yet still retaining a lot of similarities to his G1 incarnation. The same basic body design, Jazz' trademark blue visor, and the general air of the figure just scream nostalgia to the fan. The figure's colour scheme might be a tad boring, but I don't really mind that one. One thing I do mind, though: The forearms of Jazz are junk. They are half the hood folded in half once again with itty-bitty claws sticking out front. Couldn't they have thought of something better here? And if he's forced to hold his gun in hand... not good. Thankfully his gun can be mounted on the shoulder, which looks ten times better. So overall a very nice and cool robot, but with junk for forearms. Vehicle Mode: Like his predecessor Jazz transforms into a sleek sports car that manages to look like a Porsche without being one. The car doesn't feature a whole lot of detailing, but it looks cool and you can mount Jazz' weapon on the rear spoiler for some high-speed firefights. So overall a nice car mode, no problems. Remarks: I see a trend developing with the Movie figures, in that most of them are pretty cool, but feature one pretty big flaw. In Jazz it's the forearms. Something more solid would have been needed here. Something that doesn't look like it'd shred like paper the first time he delivered a punch to a Decepticons' jaw. Apart from the forearms Jazz is an extremely good figure, but that one big flaw drags him down quite a bit. 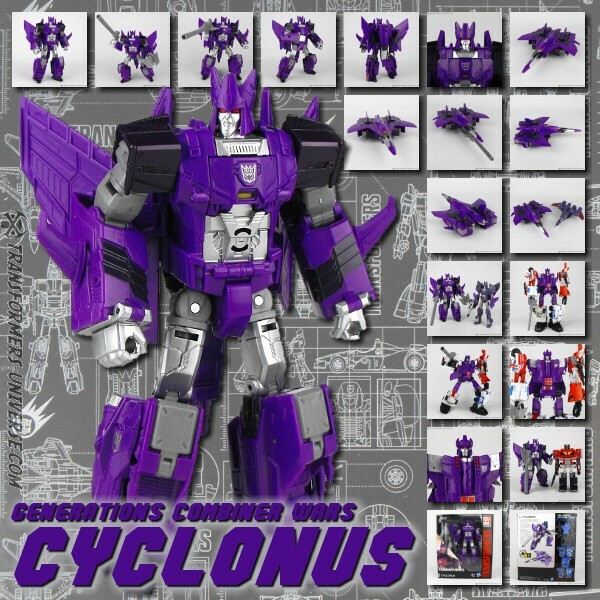 I still recommend him because he's a decent figure overall and carries a lot of nostalgia for the G1 fan, but I hope the other Movie figures will break this trend I see here. Robot Mode: I've got the special edition of Jazz, which has a few more colour highlights. He now looks a lot more life-like. A little bit of colour really did a lot for him. He's a very faithful representation of the Movie character. And speaking of the character: A Jazz must have a cool blue visor and this Jazz here got one, of course. The figur looks dynamic and agile, even though it isn't, well, not completely anyway. The knees don't bend all the way, but that's just a minor thing and doesn't take anything away from the figure. His weapon is, according to the description, a "telescope sword", but to me it looks more like a sniper rifle. As for the arms, they don't strike me as bad as they did Phil. Okay, the hands are miserable, but the arms look sensible to me and I can't really find anything negative about them. All in all I'm very much satisfied with this mode. Only slight point deduction for the knees and the hands. Also, the connection where the lower body is fastened under the chest is pretty much not working with my Jazz. Still, this is Jazz, no doubt, and he strongly resembles his G1 predecessor, too. This figure has character and charme and that's the most important thing. Transformation: Especially with the arms, which are formed from the hood, I'm always afraid to break something or pull it off. I also get the impression that the joints there have already suffered a little. Still, the transformation is fun and apart from the arms it's not very complicated, either. To me it's important that you can change the toy in a few steps and get a vastly different form as a result. Jazz manages that just fine. Remarks: Like I said I have the Special Edition of Jazz, which to me looks a lot better than the standard version. It looks more life-like and realistic. If you have the choice, I recommend getting the Special Edition. Here you get more Jazz for your money. The additional coat of paint was really worth the hassle of releasing this figure again. I wanted to get Jazz right at the start, but he was sold out everywhere. So when this version here came out I snatched it immediately. I think I remember something about it being a limited production run, 1.000 pieces or something, but I'm not sure about it.